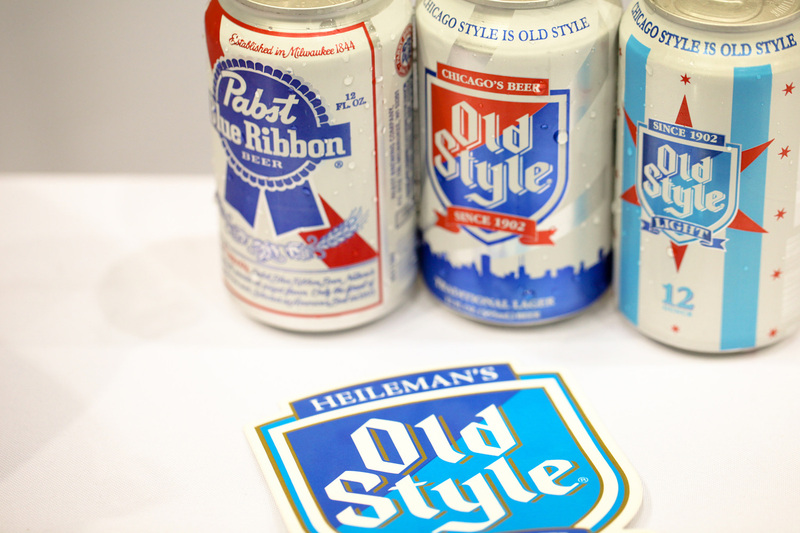 Old Style and PBR are quintessential midwestern beers and longtime Baconfest sponsors. They’ve been with us since back in the days of the Stan Mansion, when we were just starting out and will be back in 2018 for their Ninth Straight Baconfest. We appreciate their support and we LOVE their beer. It’s the perfect crisp companion to the robust flavors of many a bacon dish. 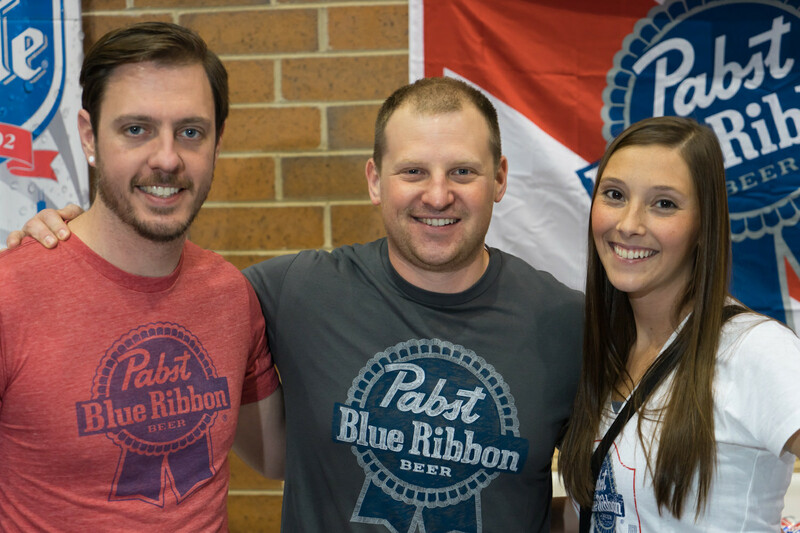 Pabst Blue Ribbon and Old Style Beer will once again flow freely at Baconfest Chicago! 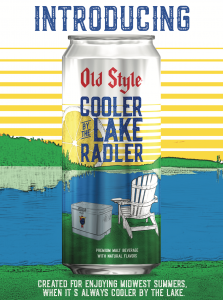 PLUS, the brilliant legendary geniuses behind Old Style have literally just released a brand new product which they’ll be sharing with Baconfest ticketholders this weekend – Old Style Cooler by the Lake Radler, a citrus / Old Style mashup that will be sure to pair perfectly with bacon. 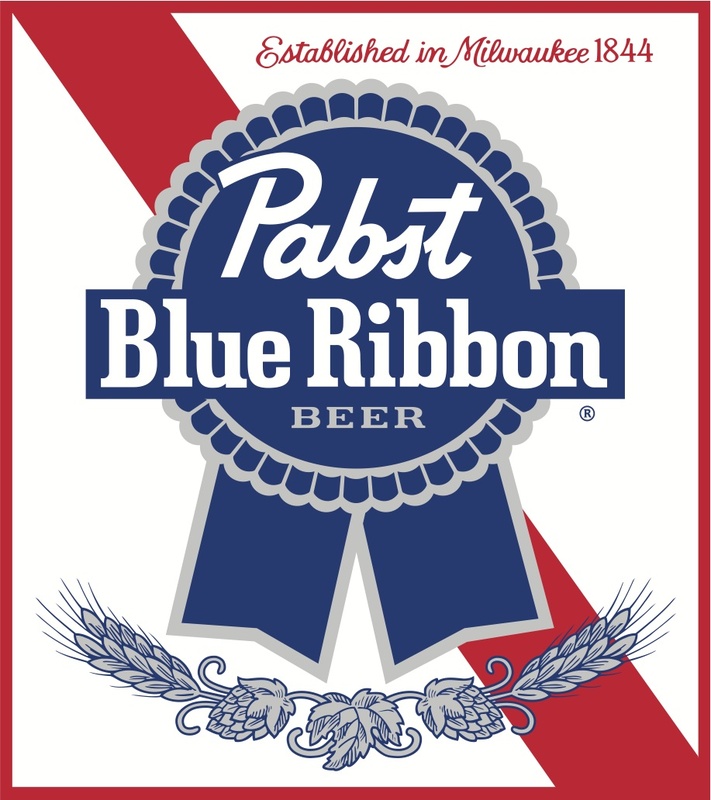 We say huzzah, viva la Pabst, and Word Up to Old Style!! 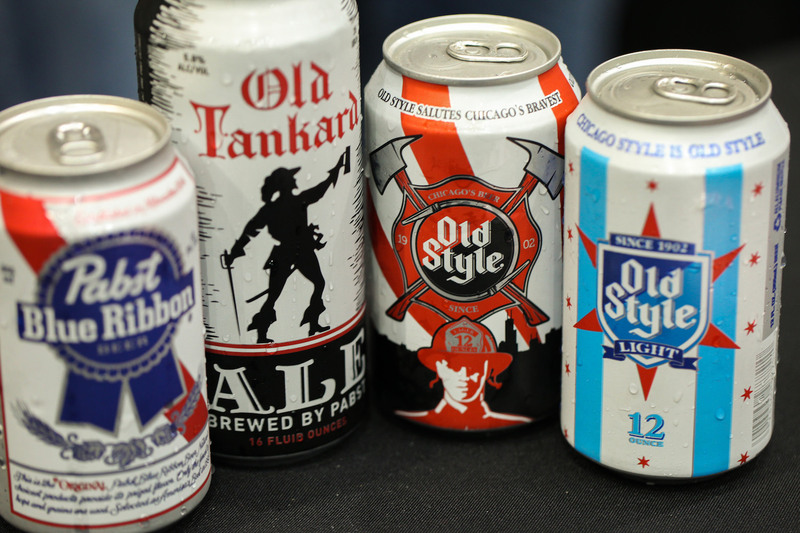 Baconfest is proud to welcome aboard Old Style for their fourth year with us! 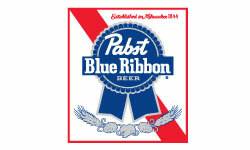 Old Style Light provides the light beer drinker with a refreshing full lager flavor. 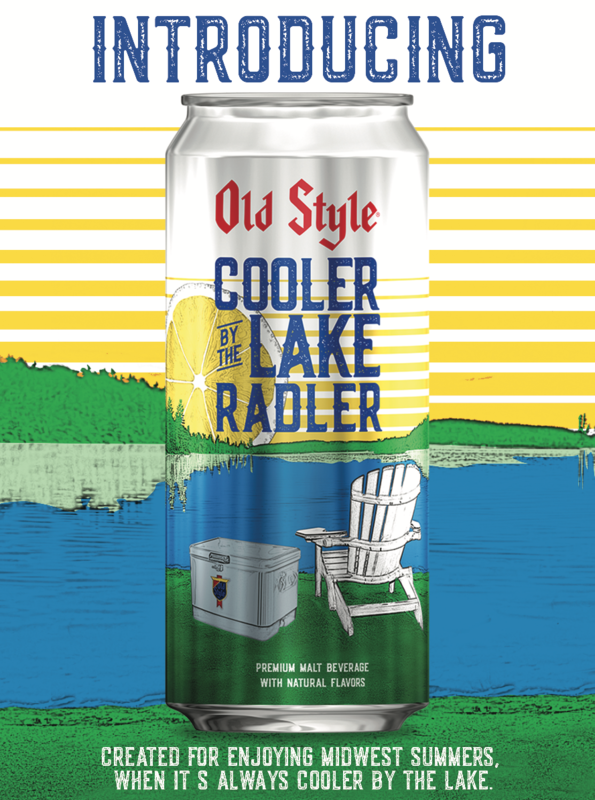 Old Style Light enhances its flavor with a blend of natural hop varieties and specialized hop extract over its base ingredients of malted barley and corn. Fermented fully like a lager but finished carefully to a slim version of its parent, Old Style Light presents maximum flavor at minimum impact. ←Bulleit Frontier Whiskey Makes Its Baconfest Debut!